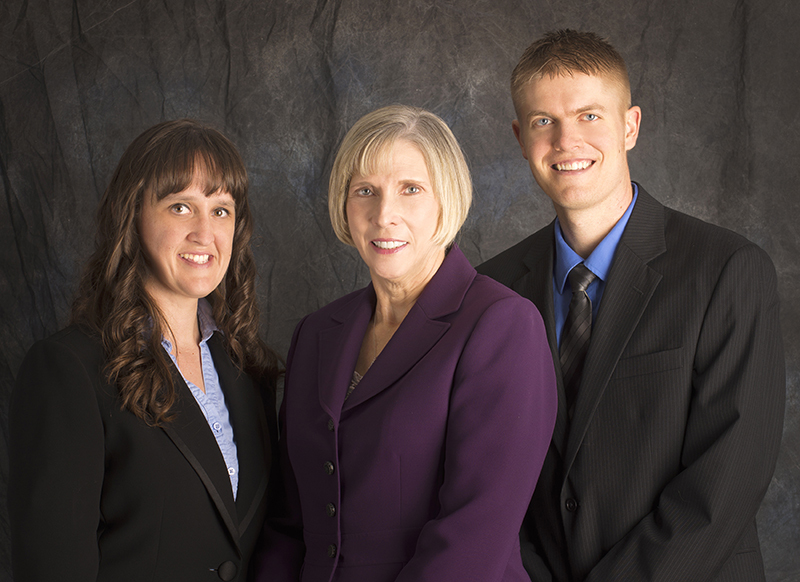 Marla Belitz Johnson, CPA, PC is a Certified Public Accounting firm located in Seward, Nebraska. To provide value to clients through superior personalized tax, accounting, and consulting services. To see clients succeed by providing solutions that meet their needs and desires. Our services go beyond accurate numbers. We help you reach your goals. Serving people in the Seward area since 1997!